Born in Yaroslavl (Russia) at September 13, 1935. 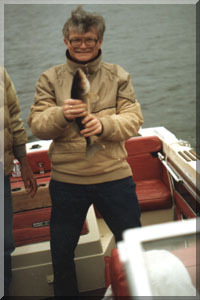 Married Valentina A. Lapina in 1964. Children - Marina (born in 1963), Olga (born in 1965), Alexey (born in 1975). 1) Director of Institute of Physiologically Active Compounds (IPAC) of Russian Academy of Sciences. Chernogolovka, Noginsk District, Moscow Region, 142432, Russia. 2) Chairman, Distinguished Professor, Chair of Organic Chemistry, Department of Chemistry of Lomonosov Moscow State University (MSU). 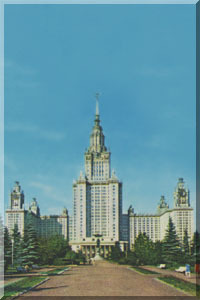 Vorob'ovy Gory, Moscow State University, Moscow, 119899, Russia. Department of Chemistry, MSU, "Red Diploma" (Prof. Yu. K. Yur'ev), 1958. Department of Chemistry, MSU, Candidate Degree (equivalent of Ph.D.), 1961. Department of Chemistry, MSU, Doctor degree (equivalent of Dr. habil. ), 1966. President of Russian Society of Medical Chemistry. Member of Russian Mendeleev Chemical Society - Head of the Division of Organic Chemistry (1974-1991). Full member (academician) of Russian Academy of Natural Sciences - 1991. Full member (academician) of International Informatization Academy - 1994. Full member (academician) of Academy of Creative Endeavors (Science, Arts, Social issues) - 1994. Full member (academician) of Academy of Science of Bashkortostan Republic (Russian Federation) - 1989. Russian medal "Veteran of Labor". Russian medal "850th Anniversary of Moscow". Scientific Prize of State (1989). Butlerov Award, Russian Academy of Science. 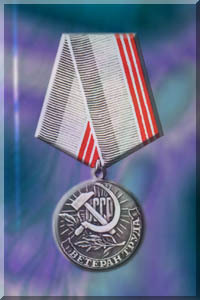 Award of Minister Council of USSR (1987). Award of Ministry of High Education. Gold Medal of Industry Exhibition. 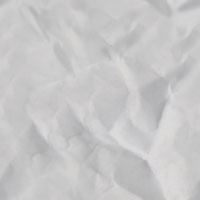 Diploma of Discovery (No. 293). Lomonosov Award/Medal, Moscow State University. Awards of Mendeleev Chemical Society (1967, 1974, 1977, 1978, 1982).